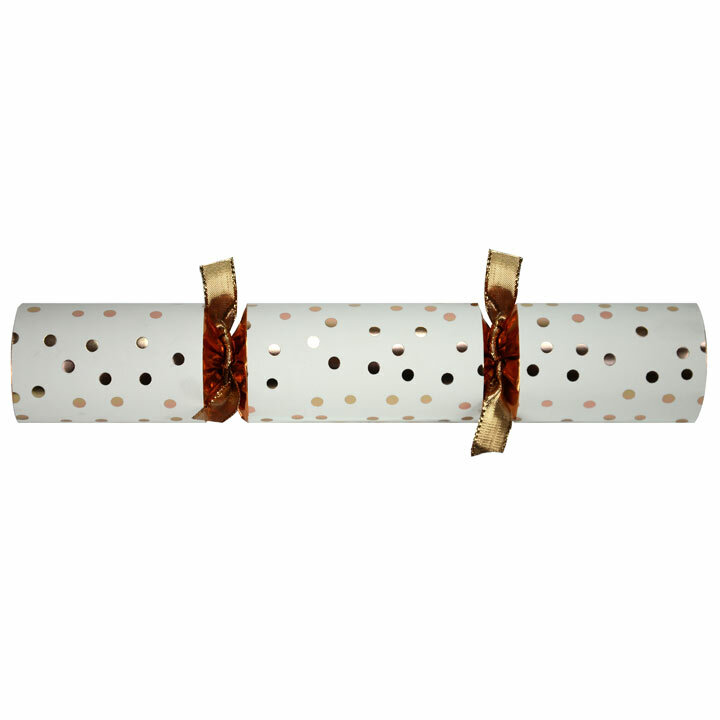 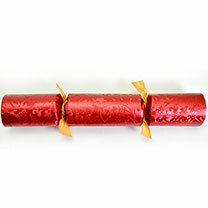 Eight quality Christmas crackers each containing a luxury chocolate. 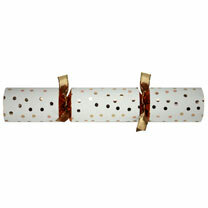 Also ideal for dinner parties. Each cracker has a rich red barrel and is 25cm long.